Back in January for its fifth run is the excellent Bring Your Own Device for Learning (#BYOD4L) online CPD-fest. Covering the 5Cs, Connecting, Communicating, Curating, Collaborating and Creating, this “course” aims to share great ideas and build communities. Concentrating on portable educational technology that you can use with yourself, your colleagues and your students, you’re guaranteed to discover something that will enable you and them to be more effective. And at the same time you’ll find yourself becoming part of a growing community of like-minded souls. #BYOD4L V – this time it’s personal. The community has been invited to contribute so expect to see me there. There are some interesting events coming up over the next two months. In Swansea, the library team will again be running 7 Days of Twitter #SU7DoT. This time over the period 2nd-12th December. See the announcement and sign up here!. The team at Regent’s University London will again be running 12 Apps of Christmas (#12AoC) starting on 1st December on the Blackboard Open Learning Platform. They won’t be alone! The Association for Learning Technology will be running the third ALT Winter Conference (#altc) online from 6-8 December. Registration is free here. The five-day Bring Your Own Device for Learning (#BYOD4L) on-line course returns in January. There will be a preview at the ALT Winter Conference. 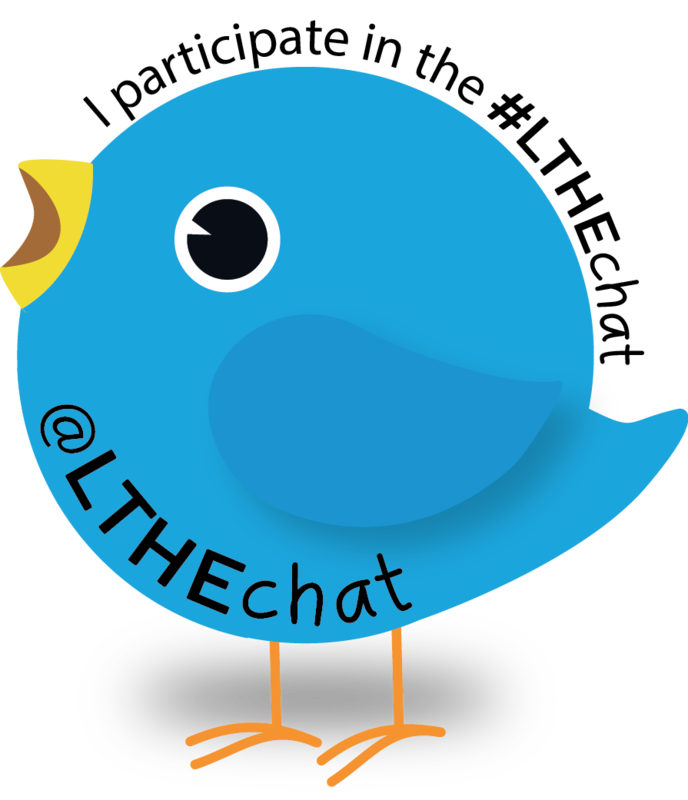 And of course there’s #LTHEChat every Wednesday between 8 and 9 PM UK Local Time which teams up with #HEAChat on the last Wednesday of each month. I attended the first run of FutureLearn MOOC #FLble1 Blended Learning Essentials: Getting Started last year. Because of other commitments, I couldn’t take part in the first run of the second part #FLble2 Blended Learning Essentials: Embedding Practice but it looks like I have another chance in the re-run that starts 3 October. If you missed it, the team leaders Diana Laurillard and Neil Morris gave a talk on the Blended Learning Essentials courses on Future Learn at the 2016 Alt Conference. [my] continuous commitment, valuable contributions and creative energy to the weekly LTHEchat as both a member of the community and as a volunteer member in two organising teams, from January to June 2016. My thanks to the LTHEChat community for this recognition!